I am Dr. Denise Rochon and I welcome you, children and adults of all stages of life, from infancy to the most senior years. Come and work with me, in person or remotely, to restore balance and improve your health, in acute or chronic conditions. 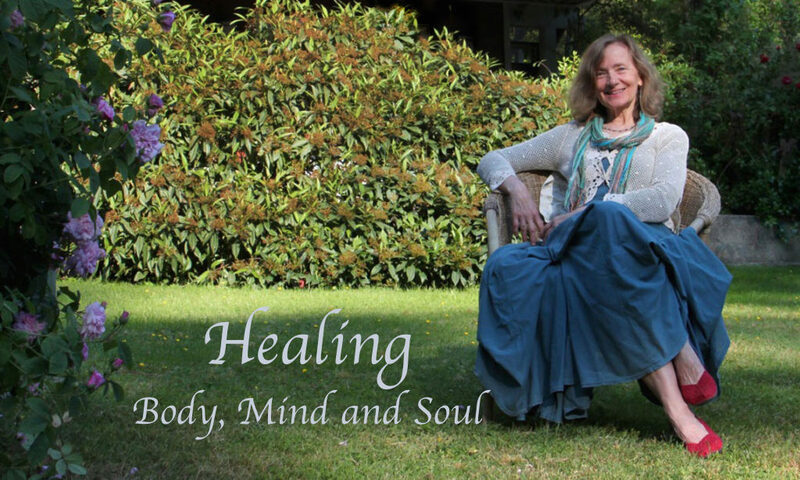 My extensive experience of over 35 years combining both conventional and holistic practices provides a powerful skillset to ensure that you receive the best treatment for your unique needs. and restoring balance in your life! YES, YOU CAN THRIVE, OPTIMIZE YOUR HEALTH AND PREVENT ILLNESSES! It is time to "listen" to YOUR body, and from the Inside Out!